Queens Court is located in a prominent position on the corner of Earlsway North and Third Avenue on the popular and well located Team Valley Estate. The Estate is located immediately adjacent to the A1 Western bypass which links Newcastle Gateshead with County Durham to the South and Northumberland to the North. Newcastle City Centre is approximately 4 miles to the East. 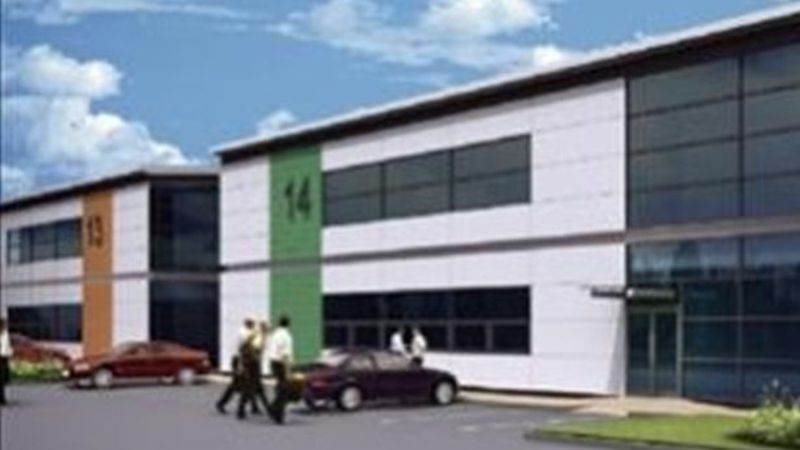 Queens Court will consist of 10 hi-tech 'Hybrid' units which provide two storey accommodation with open plan assembly / storage space to the ground floor and (which can easily be converted into other uses such as laboratory space or offices) and high specification fully fitted offices to the first floor.